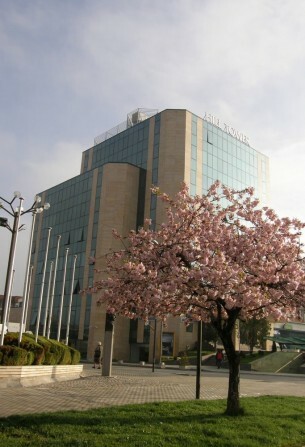 Brain Trust offers а prestigious office on top location in the capital city of Sofia, located in the luxurious Business Center Hill Tower on 76A James Bourchier blvd. opposite 5 star Hotel Marinela, only meters away from subway station and convenient public transportation. 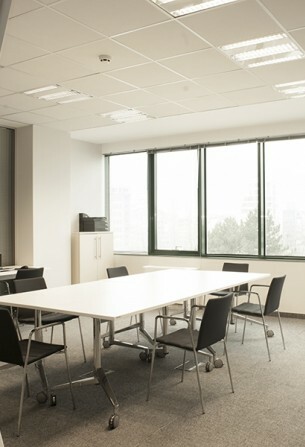 The office provides open spaces, working stations, private offices, meeting rooms, as well as the Virtual Office services. 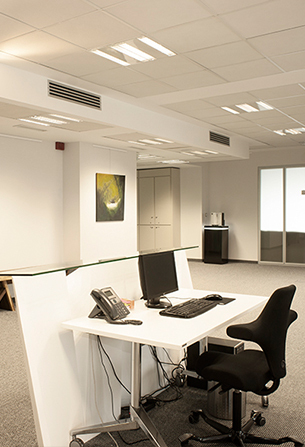 Our aim is to provide our clients with a business environment that is both cost-effective and prestigious. No matter how high the demands are, Brain Trust is ready to exceed expectations. You can expect our flexible solutions and reliable standards from start to finish. We turn doing business in a rapidly evolving environment into an easy and affordable undertaking. New opportunity at Brain Trust!